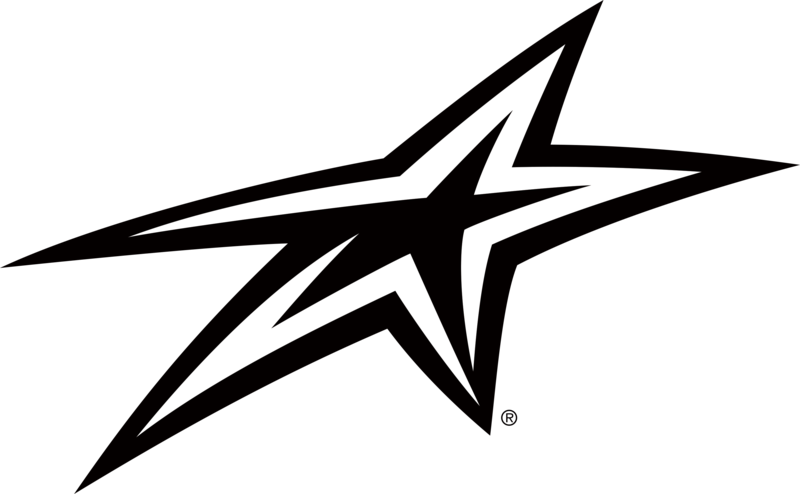 Upward Sports helps church leaders leverage the power of sports to connect with families in their community. Our mission is promoting the discovery of Jesus through sports.  Since 1995, millions of young athletes across the United States have participated in sports programs run by churches using Upward Sports as a strategy to impact their communities. Promoting the Discovery of Jesus Through Sports. Although we are not required by law to have a yearly audit, we do so in order to maintain stewardship of the resources God has given to this ministry. 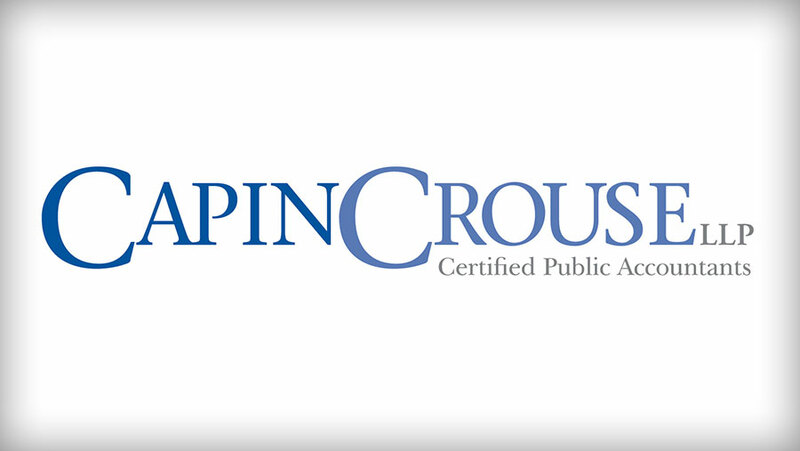 CapinCrouse's audits provide transparency to the public and ensures that our financial practices as well as our internal controls hold us accountable to a life of integrity. 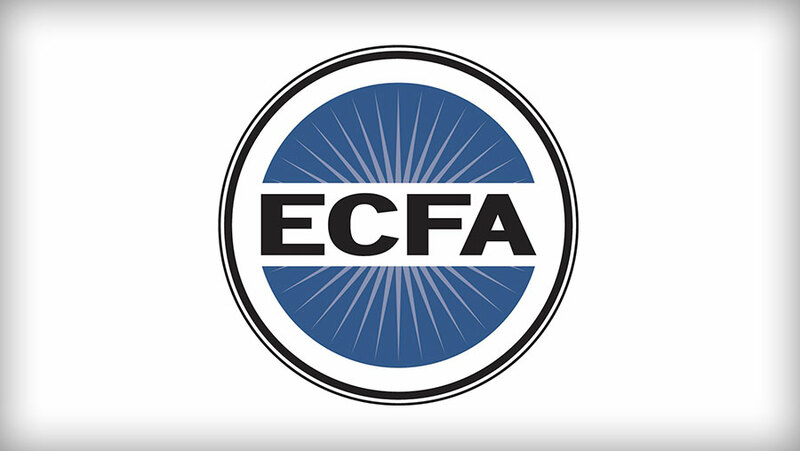 ECFA is committed to helping Christ-centered organizations earn the public’s trust through developing and maintaining standards of accountability that convey God-honoring ethical practices. We firmly support ECFA's goals and mission and comply with their membership standards. 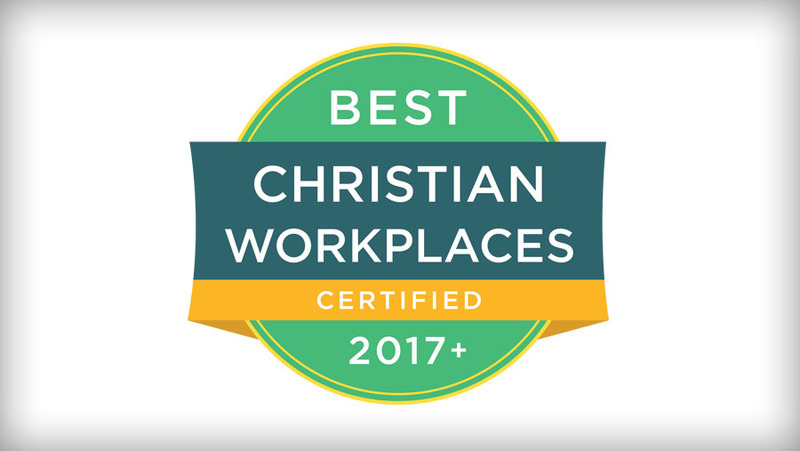 Best Christian Workplaces Institute strives to help Christian organizations set the standard as the best, most effective places to work in the world. The feedback received each year is used by Upward Sports to set benchmarks for measurable improvement companywide.